The original television soundtracks for two classic Doctor Who stories are being released on vinyl for the first time as part of Record Store Day 2018. 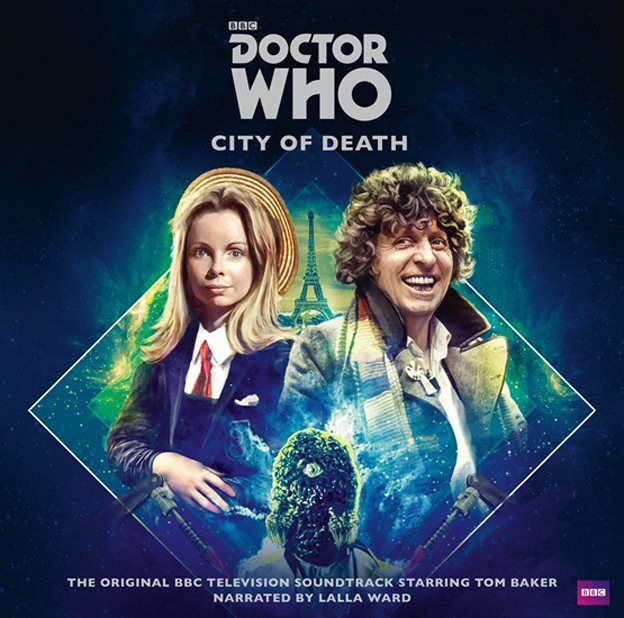 The two new releases from Demon Records, exclusive to this year’s Record Store Day, are the Fourth Doctor adventure City of Death – which was also released earlier this month as a brand-new Target novelisation – and the Second Doctor tale The Tomb of the Cybermen. Both vinyls feature newly-commissioned gatefold artwork, sleeve notes and onset photos, and are limited to 3000 units each. The original BBC television soundtrack starring Tom Baker, with linking narration by Lalla Ward. Whilst sightseeing in Paris, the Doctor and Romana notice a series of unexplained temporal disturbances. When a visit to the Louvre lands them in hot water, they realise that a certain Count Scarlioni knows more about advanced technology than a 20th-century Parisian should. With British detective Duggan in tow, the time travellers become embroiled in an audacious plot to steal the Mona Lisa and sell it on the open market. The original BBC television soundtrack starring Patrick Troughton, with linking narration by Frazer Hines. 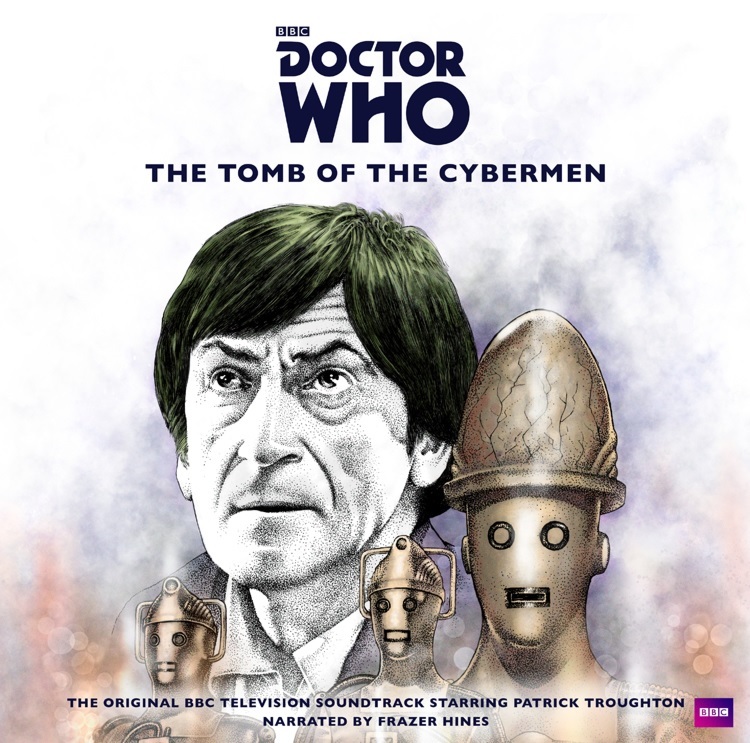 The Doctor faces the dreaded Cybermen in the digitally remastered soundtrack of the classic BBC TV story. It has legendary status amongst Whovians as the serial was believed lost for many years until discovered in Hong Kong in 1992. This year’s Record Store Day takes place worldwide on Saturday 21st April 2018. In the UK the annual special event, supported by BBC Music, aims to promote and celebrate over 200 of the nation’s independent record stores. Details on all of tomorrow’s Record Store Day releases, exclusives and participating stores can be found at the event’s official website.